It's that time again - time for the What Are You Reading meme. It's hosted by Kathryn over at The Book Date - feel free to hop on over there to check out what other people are reading! This was a slower week for me, though I'm pretty proud of the reading that I accomplished this month! I'm going to have my January Wrap-Up posted in the next few days. Still on my 'Currently Reading' shelf is Outlander, by Diana Gabaldon. I'm quite torn over this book, so I'm probably going to have a lot to say about it when I finish it. 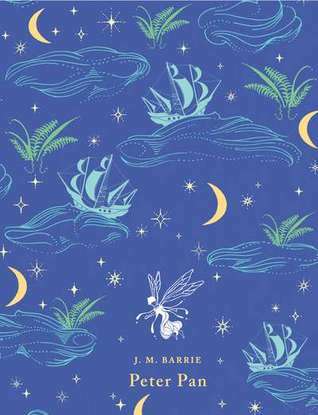 Next is Peter Pan by J. M. Barrie. I actually bought this on Book Outlet along with A Little Princess and The Secret Garden - they're sweet little hardcovers, and the covers are designs that don't immediately make the age of the book obvious, if that makes sense. Surprisingly enough, I actually haven't read Peter Pan, so I decided to change that! It's quite adorable, and I'm enjoying it. 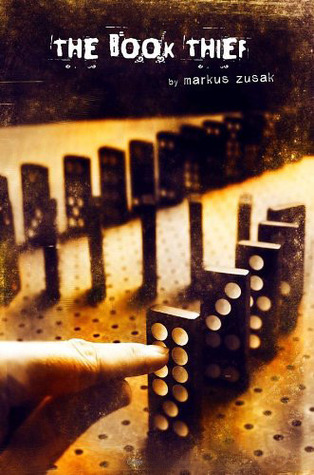 I also just picked up The Book Thief, by Marcus Zusak, and so far the style really intrigues me. I haven't finished All The Light We Cannot See yet, but it's kind of on hold so that's why it's not on here - I think it just isn't fitting my mood at the moment. 1. A Darker Shade Of Magic by V. E. Schwab. I know, I know. Why haven't I read this yet? Honestly, I think it's partly because my copy of it seems to have vanished, I'm not sure what I did with it. I'm wondering if I loaned it to someone at work - I'm going to be sad if it's missing, because I got the UK cover that I adore. 2. A Court Of Thorns And Roses by Sarah J. Maas. Haven't read this one either! The sequel to it is due out in May, and I really need to read this one so that I'll be ready when the next one comes out. I wasn't too keen on Peter Pan when I first read it a couple of years ago, but it is a book I hope to return to in the future. Sometimes the outcome of a reading experience can very much depend on the timing. I hope you enjoy all your current reads. 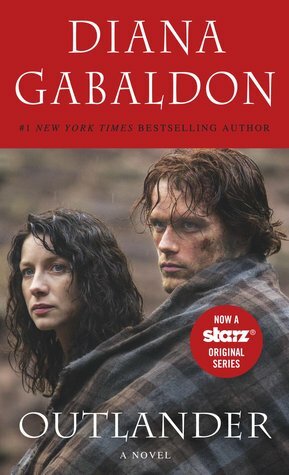 Outlander sounds really interesting and even though I haven't read it I would be interested in reading your review- it just seems like one of those books that would be fun. And I love that cover of Peter Pan. A nice mixture of books. I thought The Light...... had some beautiful passages but I did skim to complete it, just wasn't really my cup of tea but was good, I understood the pull to it. It was a book club read for me. What a beautiful blog. Love your header, your blog name, and your side panels. The Book Thief is a great read.